Acer Aspire 4540G is equipped with dual core AMD Turion X2 M520, Acer Crystal Eye high-sensitive camera, and supports the Acer PrimaLite brightening technology, ATI Mobility Radeon HD4570 independent video card which has a better display performance. 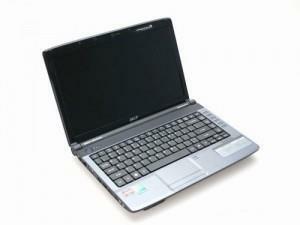 If you are looking for available drivers or software related to your Acer Aspire 4540G laptop. The following software and drivers are compatible with your Aspire 4540G and Microsoft Windows 7 64-bit. If you come across any Acer Aspire 4540G Drivers download issues, please ask for help in the comments section below.